1. 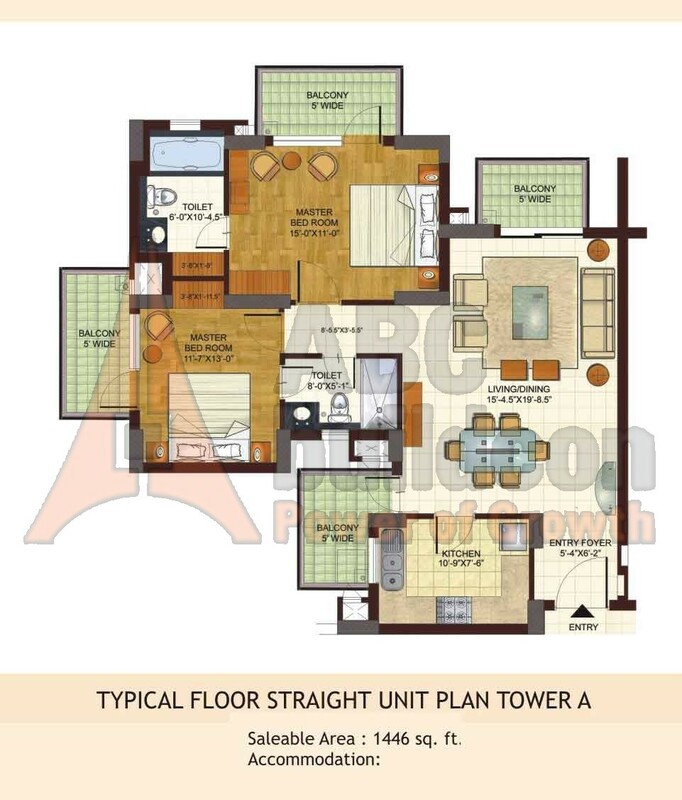 BPTP Freedom Park Life Floor Plan 2 BHK – 1446 Sq. Ft.
2. 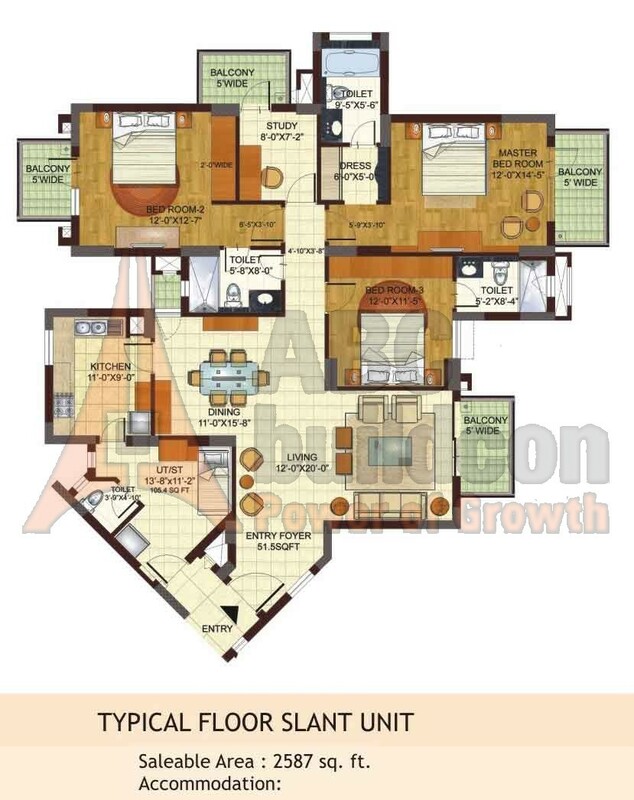 BPTP Freedom Park Life Floor Plan 2 BHK + Study – 1697 Sq. Ft.
3. 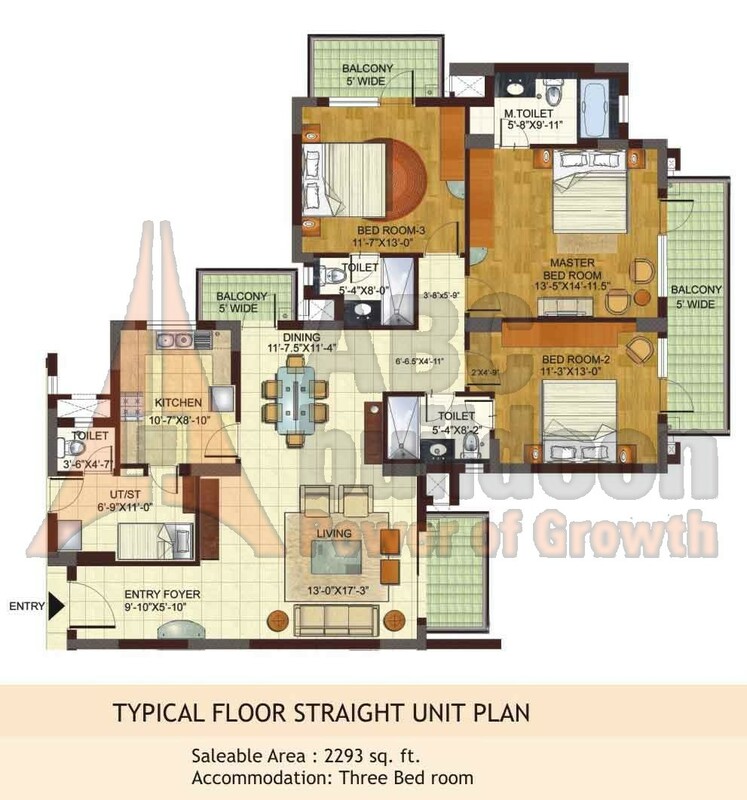 BPTP Freedom Park Life Floor Plan 3 BHK + S.R – 2293 Sq. Ft.
4. 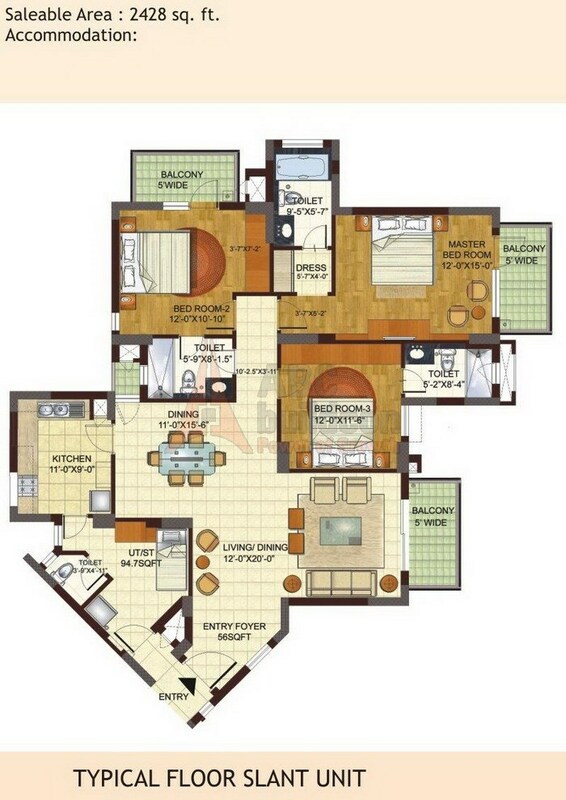 BPTP Freedom Park Life Floor Plan 3 BHK + S.R – 2428 Sq. Ft.
5. 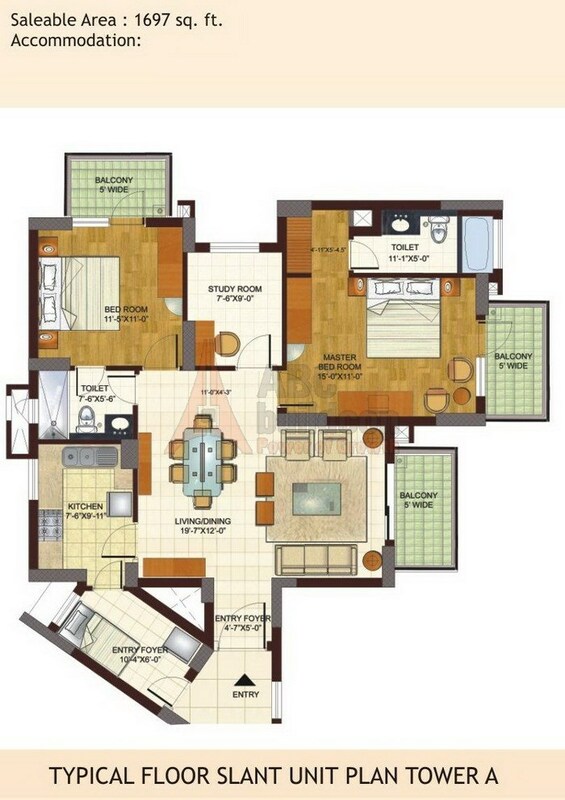 BPTP Freedom Park Life Floor Plan 3 BHK + S.R + Study – 2587 Sq. Ft.
6. 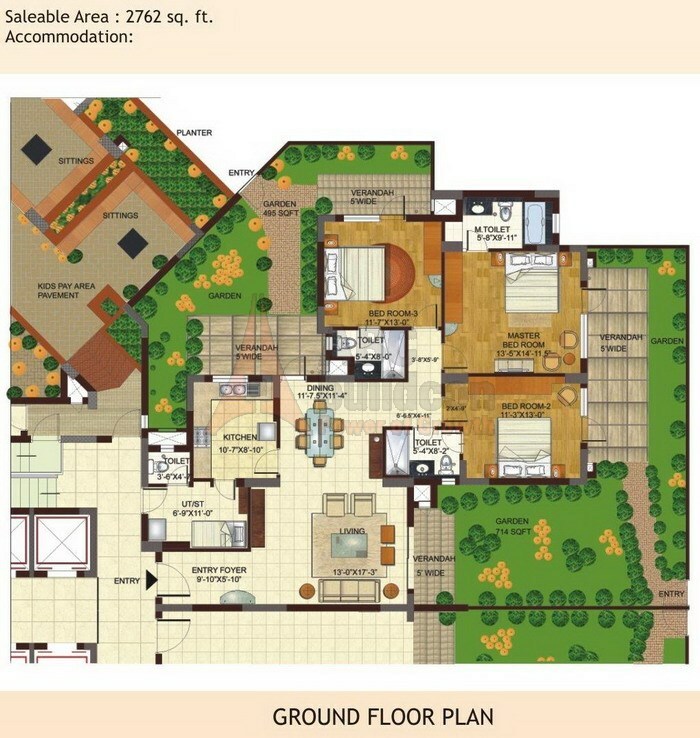 BPTP Freedom Park Life Floor Plan 3 BHK + S.R + Garden – 2762 Sq. Ft.